Cute tops, baby gro and pencil case! I’m well jealous of you and your pattern course. There is nowhere around here that does anything like that unless I go into London, and the train fares etc just make it too expensive. Oh my goodness, I was looking for the photo of the pencil case, thinking it was actually a pattern. This is so cool!! What a great idea. I love it. Hope your friends’ wee girl is OK and flourishing. 2lbs is so teeny. Love the baby gro. So cool! And she will have nothing else like it! i think i was there when you bought the squirrel print! i wish i had bought some too! 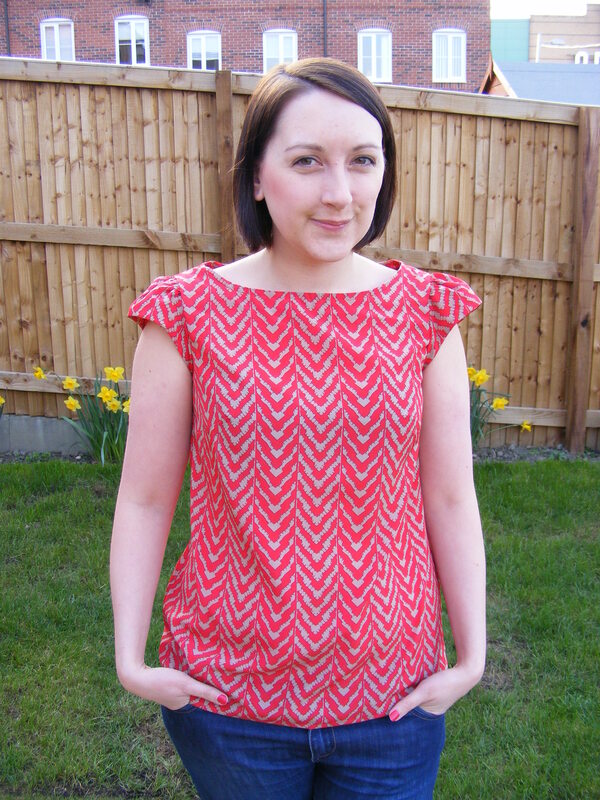 I love both the tops, look very versatile and useful. 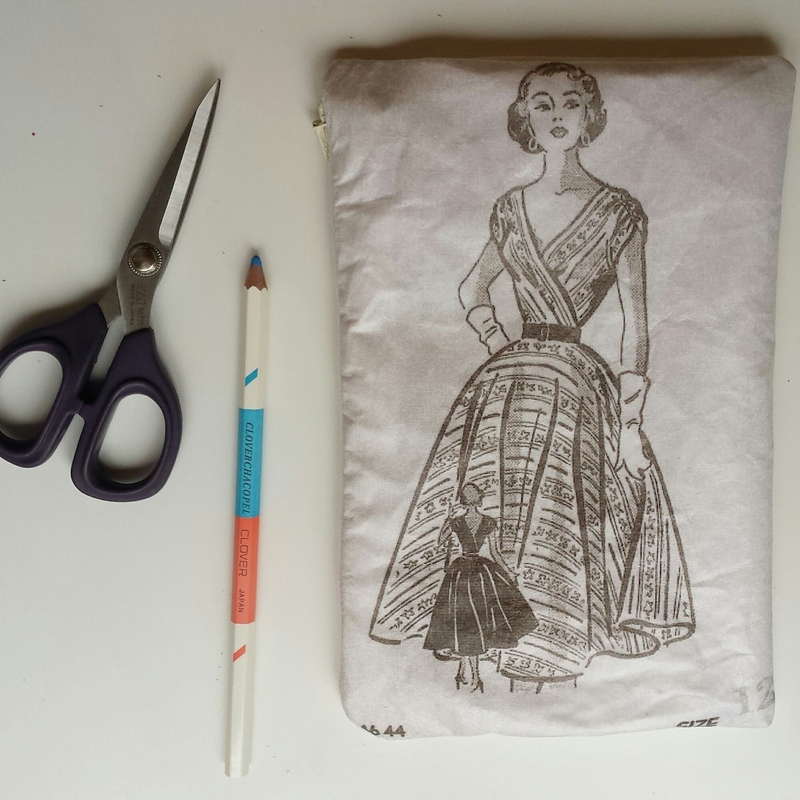 Also I’m dying to copy your pencil case idea! Wow you have been busy. Loving your work tops, they are great. 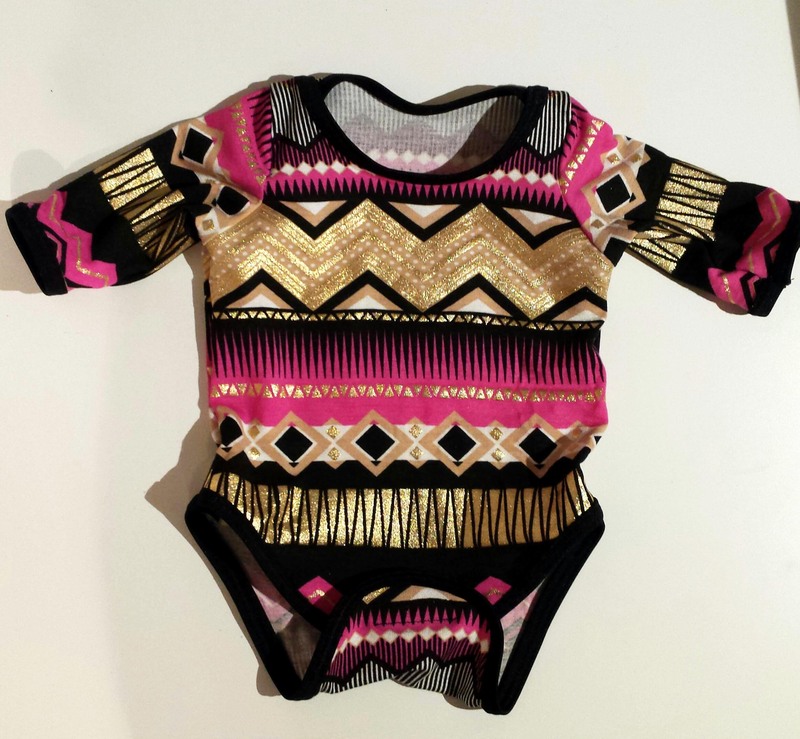 Your gold disco babygrow is fan, hope baby Amber rocks her new look. The tops look so cute and wearable! But oh, that onesie!! So cute! And honestly, if you can’t have fun with baby clothing, why make it at all? 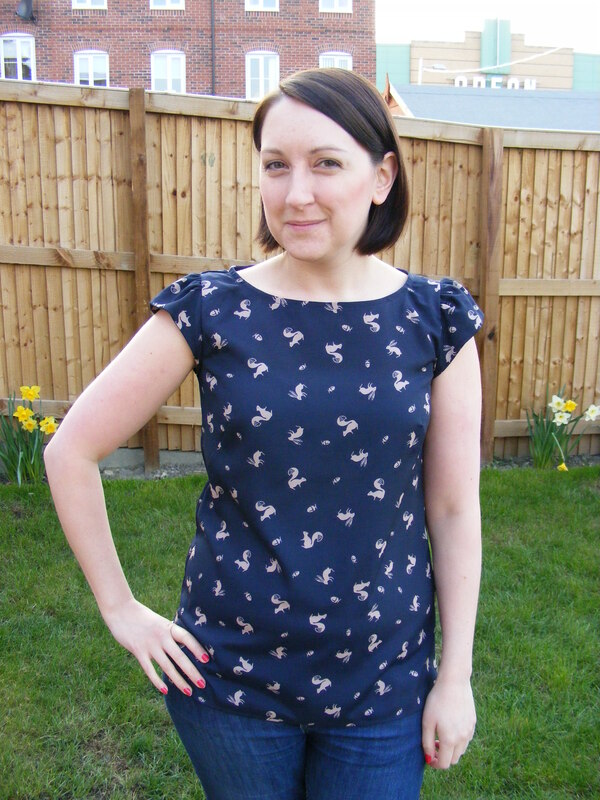 I love this flashy little onesie (err, babygrow… what a cute word!). You’ve been busy! Awesome onesie. Great tops. SQUIRREL!